I read your friend Clancy Tucker’s blog and found it to be an interesting piece. I’ve even left a comment to the effect that I thought it was too short. You can read my comments in full by visiting his blog. Now I’ve written a piece entitled: The Teaching of Morals… and would very much like to ask if you can carry it in your blog site as a guest blog’s post. It contains 1 139 words and you can carry it in two or so episodes. Please let me know what you think. 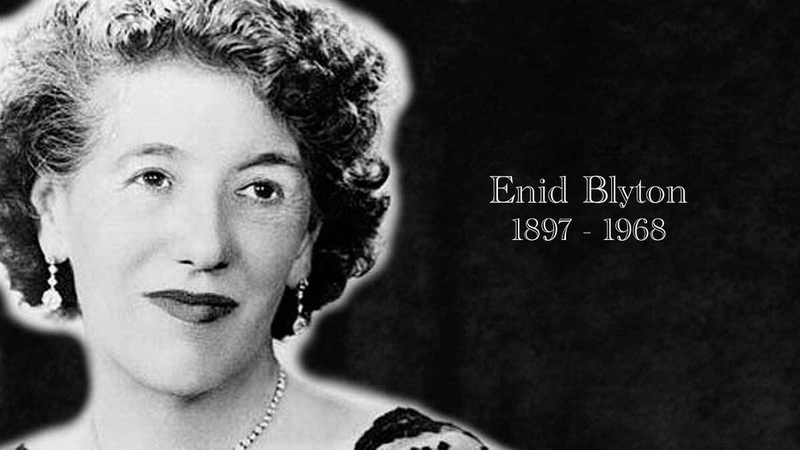 Author and publisher of Enid Blyton – The Untold Story, a new biography that’s now going through the publishing process.